Fair Flies from Brother on Vimeo. 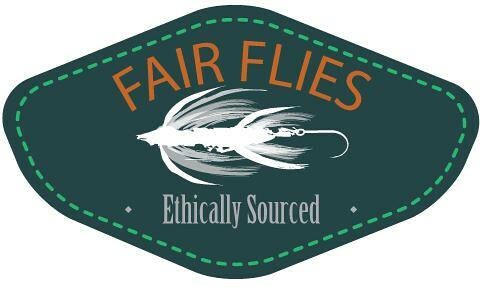 Founder of Fair Flies, Jef Coffey, will be joining us to teach tying with new modern composite brushes. 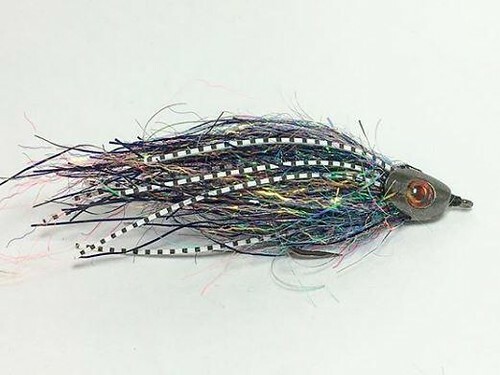 Techniques and patterns that can be used to create beautiful flies with ease that catch fish. Join us to try your hand working with these new brushes and to hear what Fair Flies is up to in Nepal. Please call the shop to sign up. 541 342 7005. This entry was posted in Classes and Instruction, Fly Tying, Fly Tying Materials and Supplies. Bookmark the permalink.